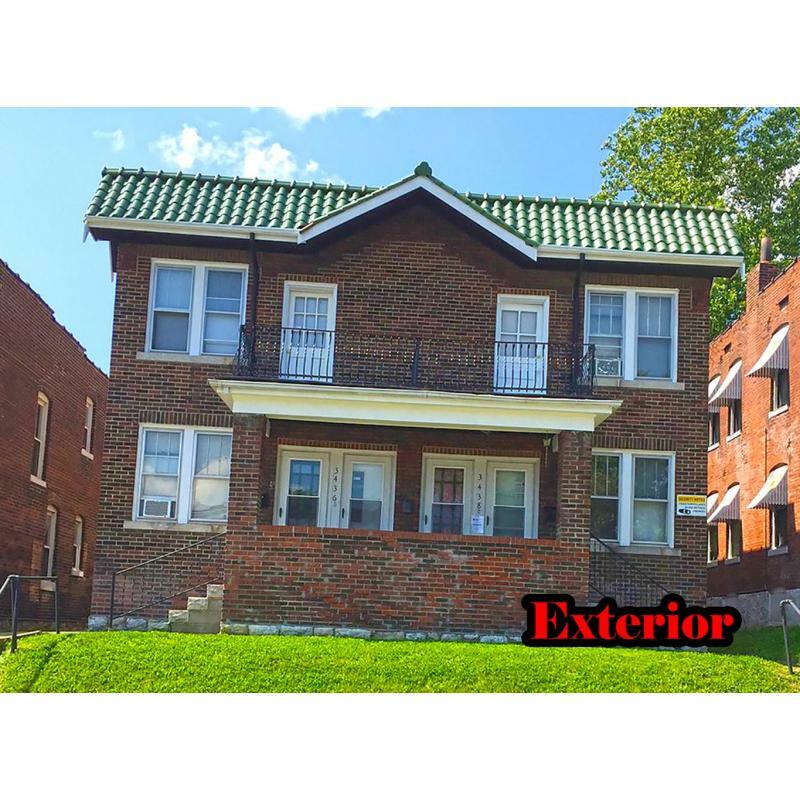 Centrally located to the business, entertainment and arts districts of the re-emerging South City Gravois & Grand area, this beautifully appointed apartment for rent at 3438 #2F Potomac Street, St Louis, MO 63118 features newly remodeled kitchen, bathroom and many upgrades. 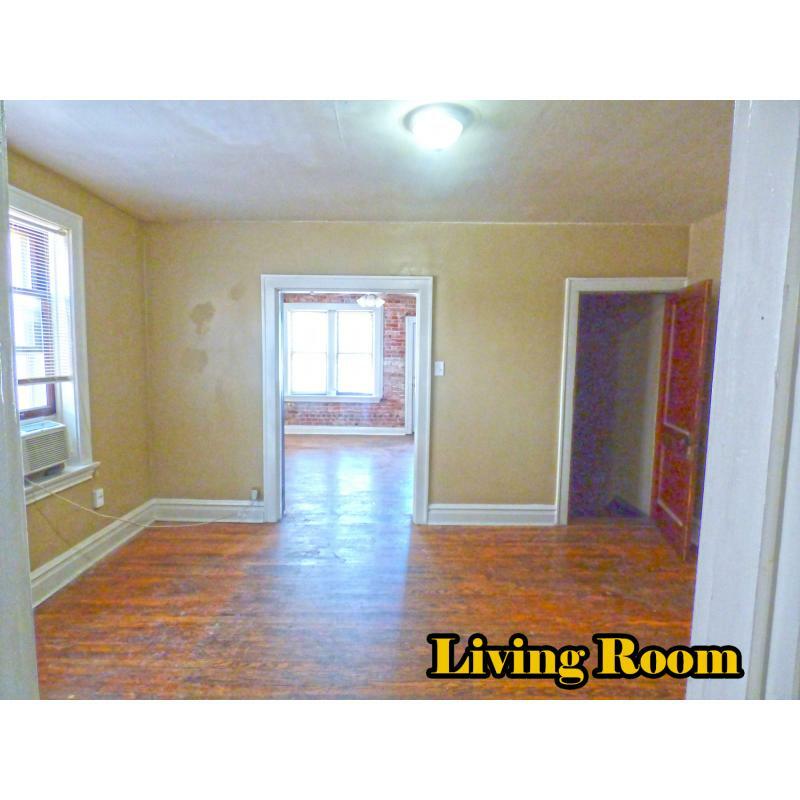 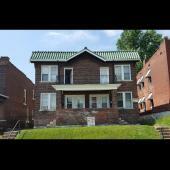 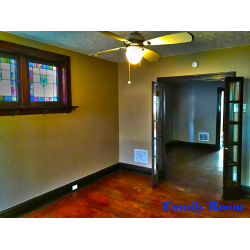 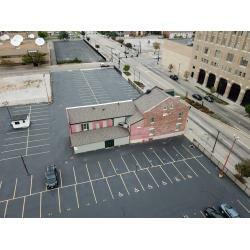 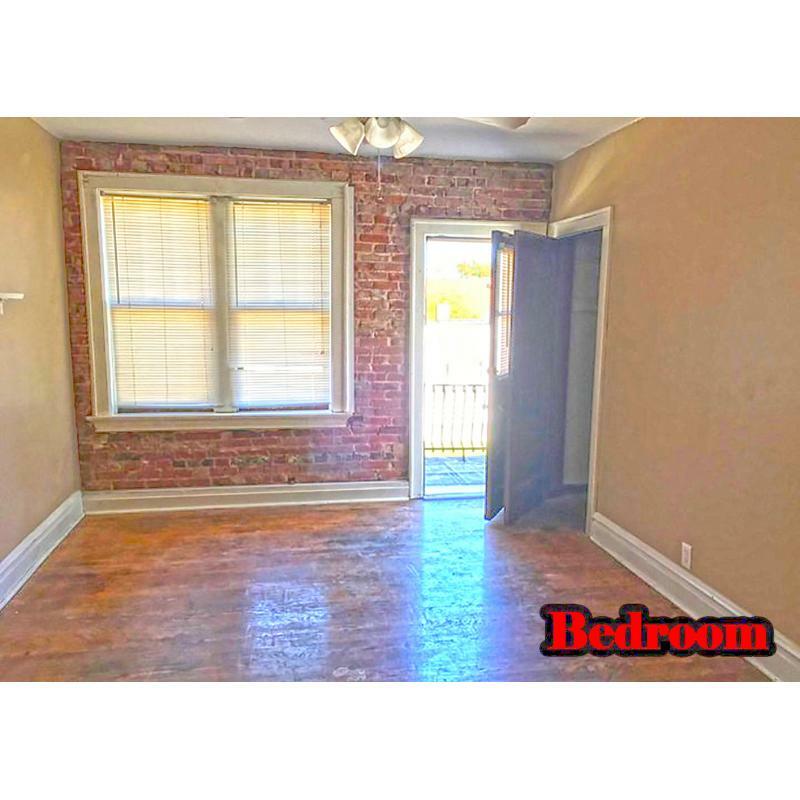 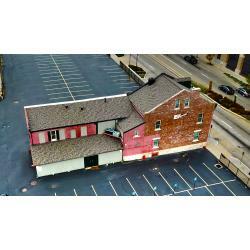 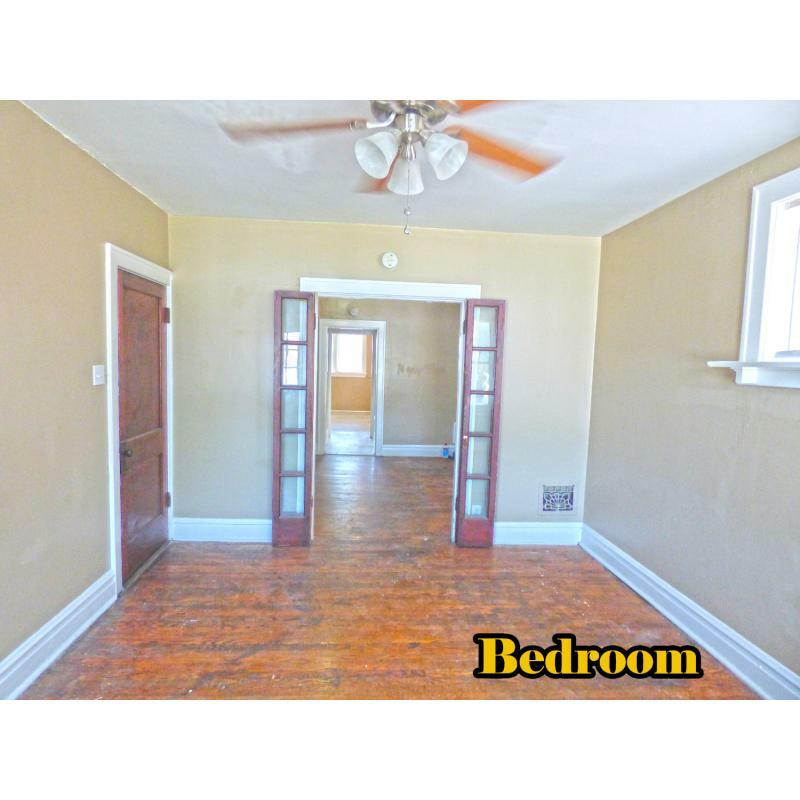 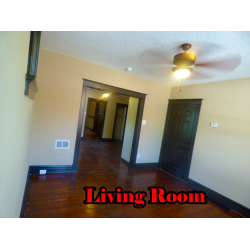 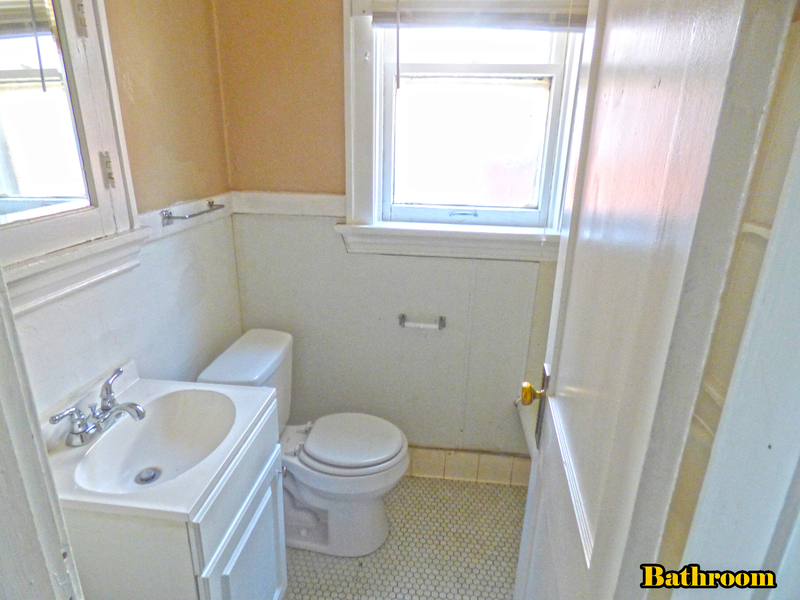 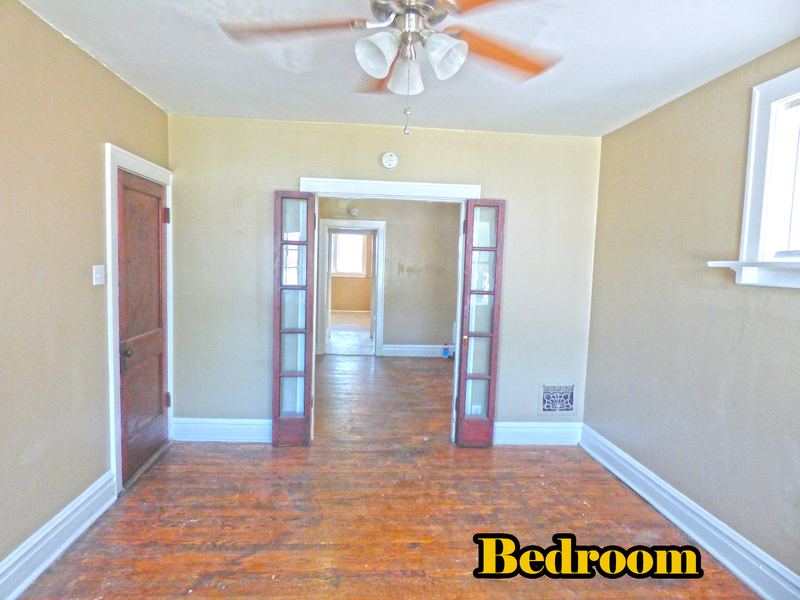 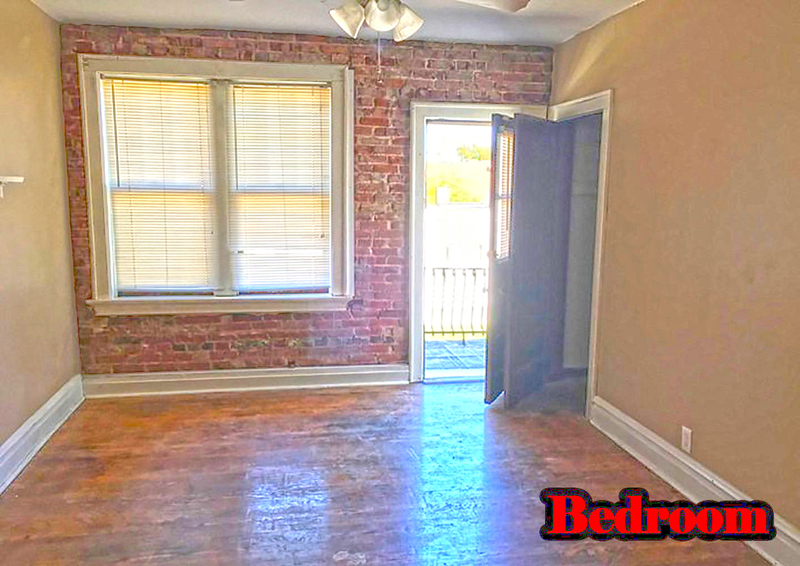 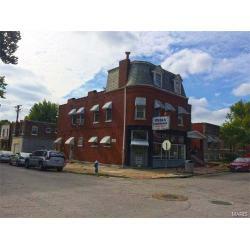 Located a block off the Grand and Gravois intersection, this large apartment for rent located at 3438 #2F Potomac Street, St Louis, MO 63118 is stylishly appointed with historic charm and modern amenities like newly remodeled bathroom, kitchen, flooring, paint and large private backyard. 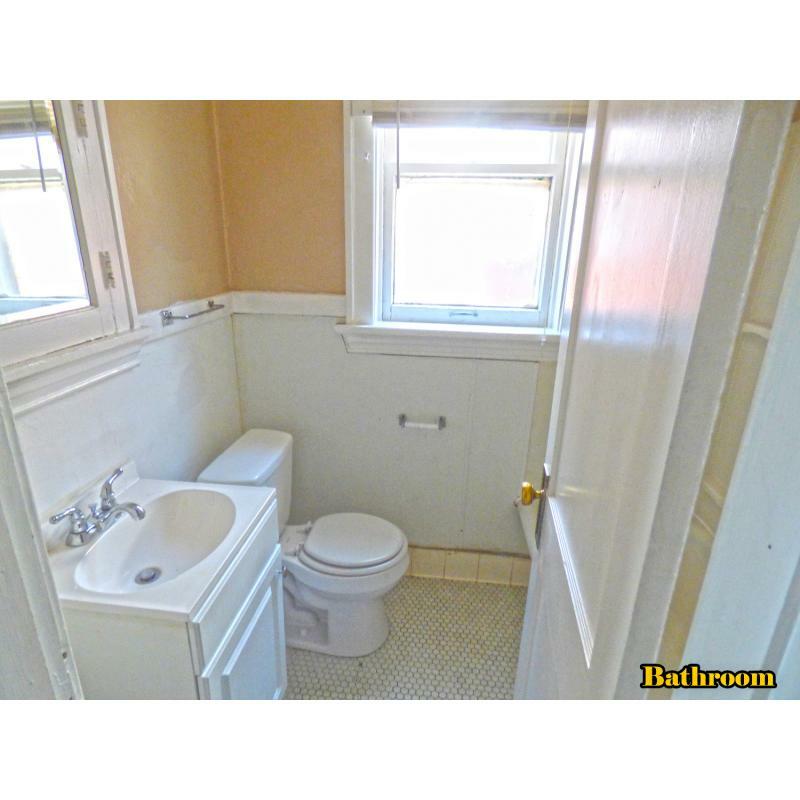 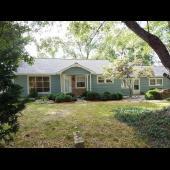 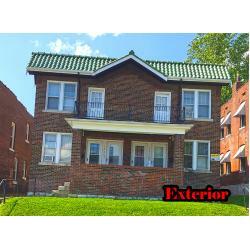 For lease 3438 #2F Potomac Street, St Louis, MO 63118 1 bedrooms 1 bathrooms with a yard, newly remodeled, new systems & newer appliances. 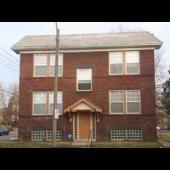 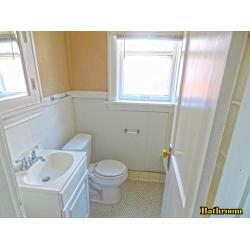 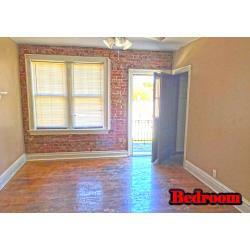 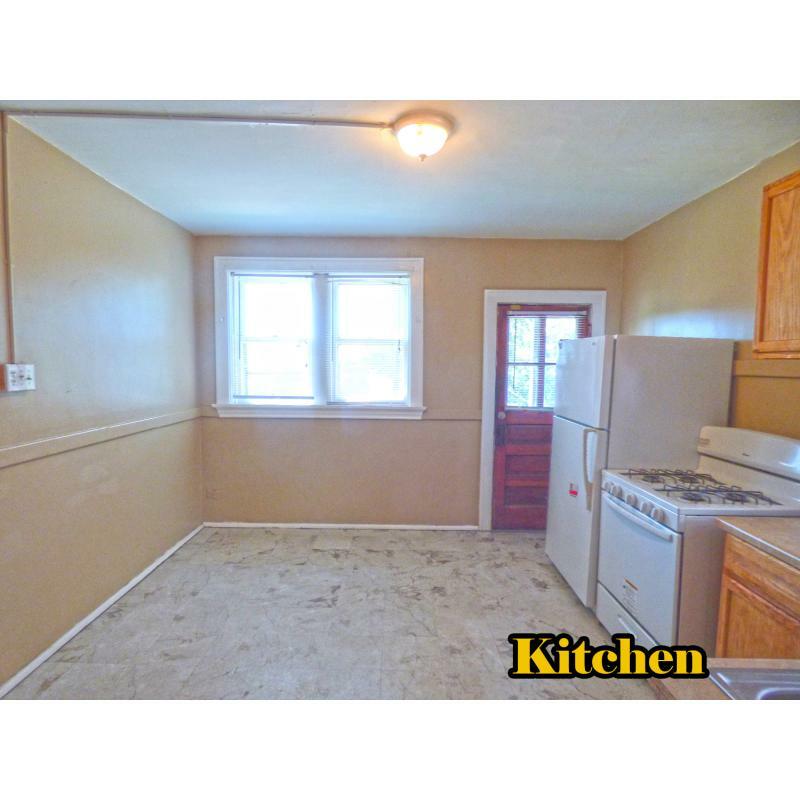 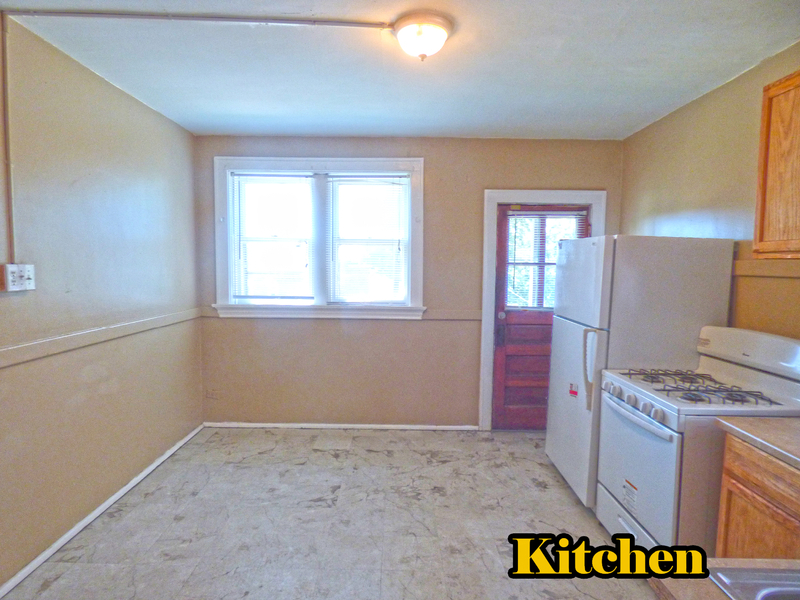 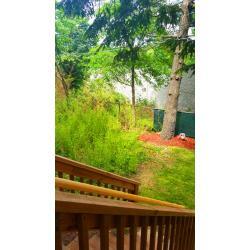 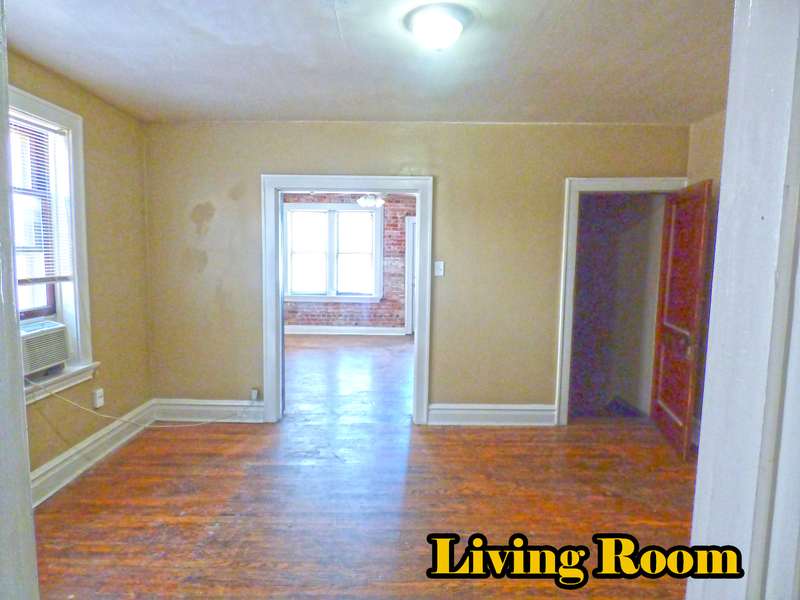 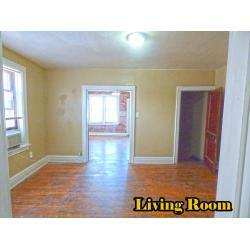 Clean, safe living in a newly remodeled 2nd-floor unit at 3438 #2F Potomac Street, St Louis, MO 63118 for rent or lease. 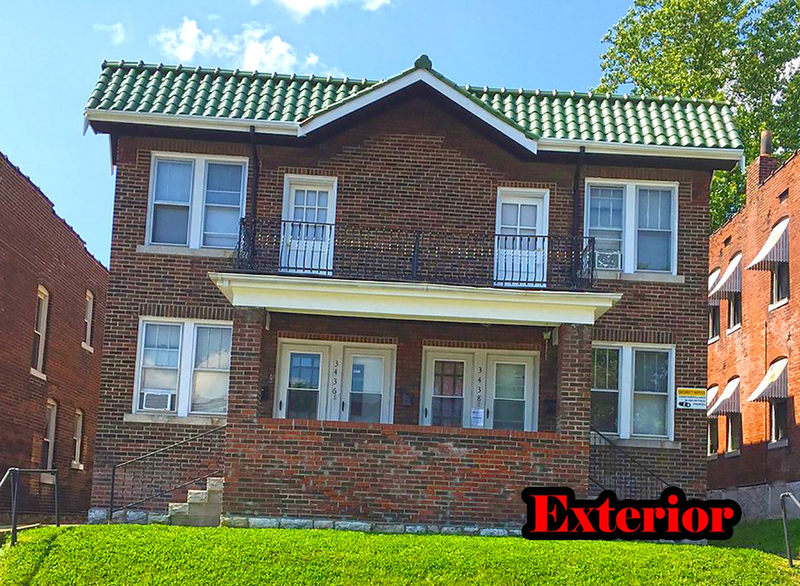 Newly renovated, spacious apartment homes for rent lease with hardwood floors, stylish living, newer shower enclosure and more!